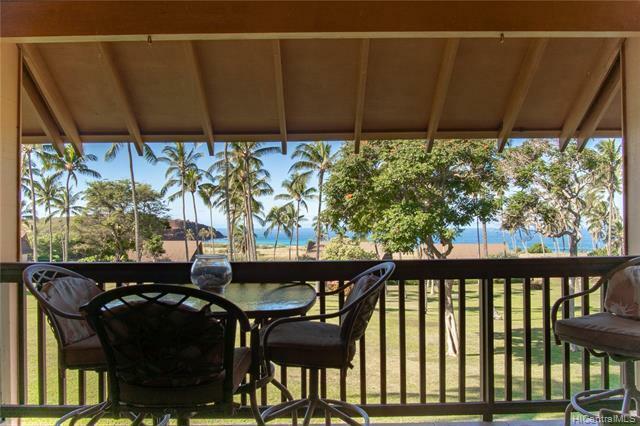 Fabulous Ocean and Sunset Views From This Lovely Second Story Condo. The Condo Does Have a Loft With Queen Size Bed and Did Get a Permit to Do This. 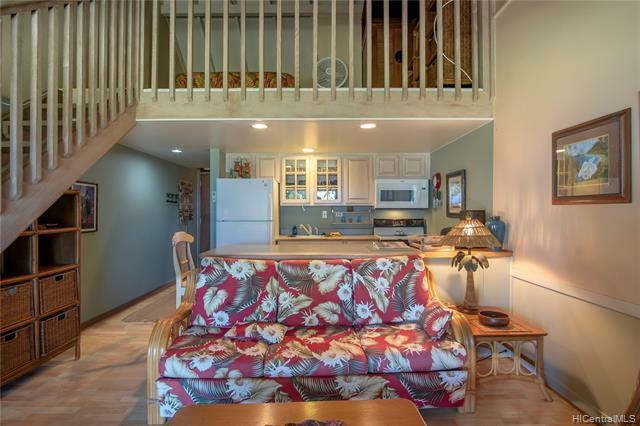 Down Stairs is the Living Area With Large Kitchen With All the Amenities, - Full size Oven with Microwave Hood, Refrigerator, Dishwasher and it Has a Washer/Dryer in the Closet By the Bathroom. It Comes Furnished With a Queen Size Sleeper Sofa, Large Flat Screen TV, Nice Flooring, Ceiling fans, Colorful Artwork snd Nice Decorative Touches Throughout. Tiled Bathroom and Walk in Shower. 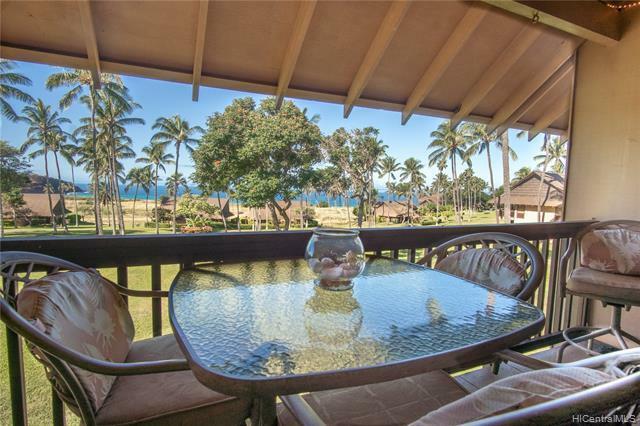 Lanai Has a Bistro Table to enjoy the Ocean View Along With a Love Seat to Relax On. 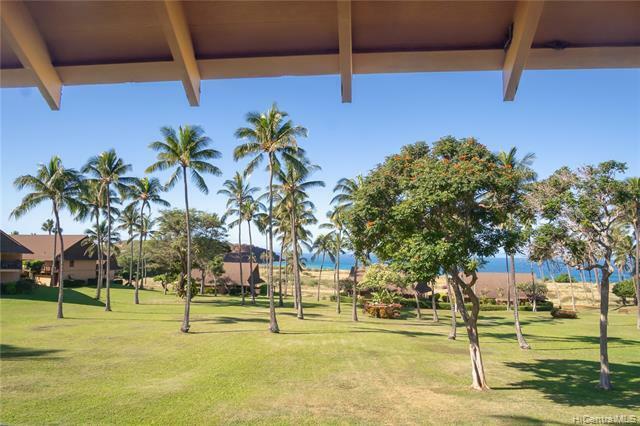 An Ocean Front Pool to Watch the Whales in the Winter Months and Surf In Front. Summer Time is Great for Swimming and Snorkeling From The Beach. You Can Always Watch the Sunset Over the Sparkling Ocean With Oahu in The Back Ground.